The toilets and the car park are now open and is for the most part complete. Pot holes to the access road have been filled in, but there may be an extra day for touch ups (access road will be closed to vehicles on a date to be confirmedl). Parking will still be free of charge until the pay and display machines have been installed. The parking fees will go towards the maintenance and running of the toilet block. Unfortunately the campsite is still closed as the Forestry Commission needs to fulfill the requirements of the fire risk assessment first and this is taking longer than expected. They are hoping it will only be a couple of weeks. While the fire risk assessments are being carried out, the Forestry Commission have asked the BMC to promote any campsites they know of in the area on their web page. Manor Court Farm has been recommended to by other campers. Their website can be found here. 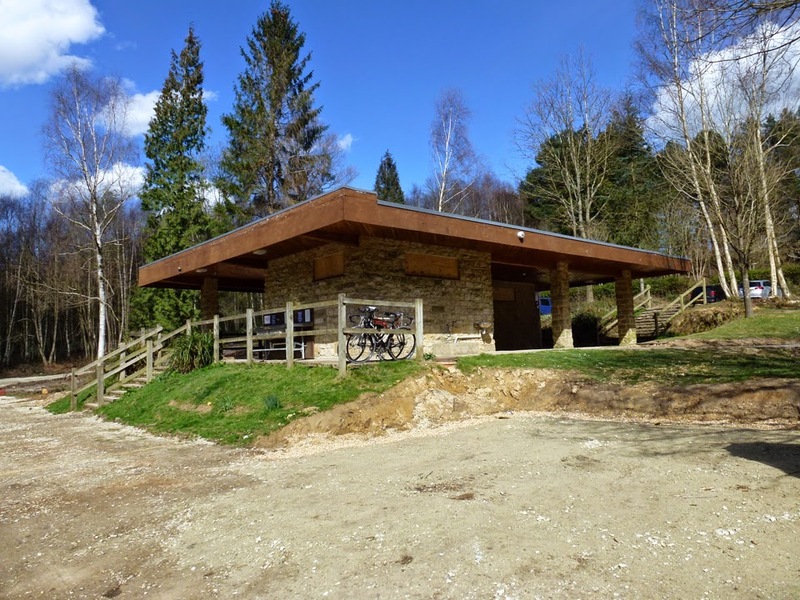 The Forestry Commission would like to thank to all visitors to Birchden Wood and Harrison's Rocks for their patience. People can also keep up to date by checking the Birchden Wood web page.